Each Vehicle at Big Joes Auto Sales have been through our repair shop and have been checked top to bottom. All of our cars come with a 1 month 1000 mile powertrain warranty so you can buy from us at Big Joes Auto Sales with confidence. We are located at 2301 Lincoln Hwy Trevose PA 19053. 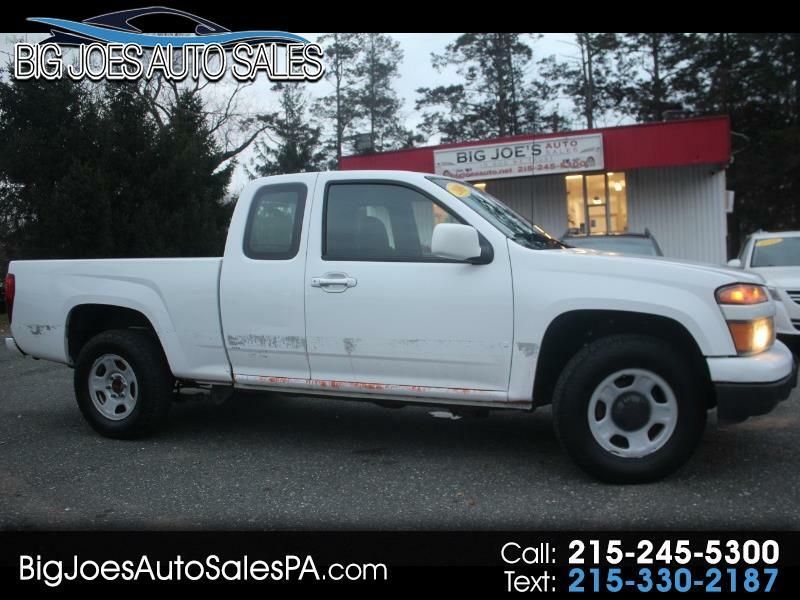 Visit us on the web at www.bigjoesautosalespa.com or call us at 215-245-5300 for information about this car or any of our other used vehicles. Visit us at www.bigjoesautosalespa.com to See More Pictures and Get Additional Information. You can Apply for Financing on our website safely and securely. Call us at (215) 245-5300 with any questions or to schedule a Test Drive Today. We are A BBB A++ score business. Buy from the best not the rest Thank you for looking. All listed prices on website are Cash Price. Message: Thought you might be interested in this 2009 Chevrolet Colorado.